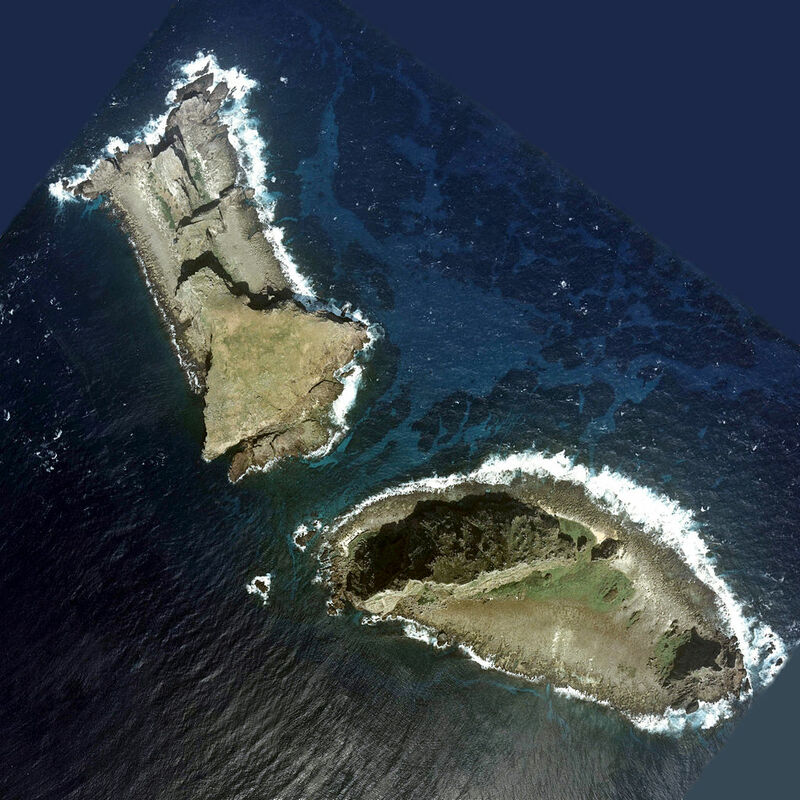 In English, the islets have historically been referred to as the Pinnacle Islands, but are now more often called by their Japanese and Chinese names. 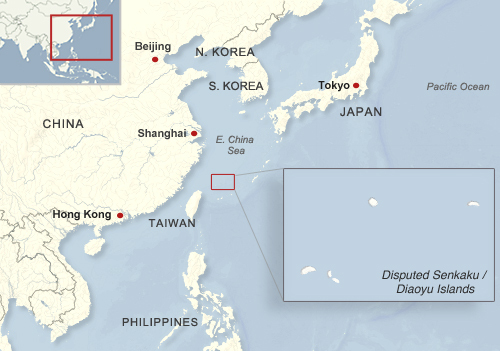 In Japan, they are known as the Senkaku Islands, whereas in mainland China they are called the Diaoyu Islands and in Taiwan they are referred to as the Diaoyutai (Tiaoyutai) Islands. They are administered by Japan as part of Ishigaki, a municipality in Okinawa Prefecture, while the PRC and ROC both consider them part of Toucheng township in Taiwan’s Yilan County, despite the fact that the two rival governments do not recognize each other. While it considers the islands part of Ishigaki, Japan's central government does not allow the city to develop or survey them. Four of the islands have been privately owned since 1932, but the government bought three of them last year after renting them for some time. One of the privately owned islands is still leased to the Japanese Ministry of Defense, which has allowed the United States military to use it as a practice bombing range for aircraft. Japan, mainland China and Taiwan all root their claims to the Senkakus/Diaoyus in the region’s history. China was aware of the islands' existence since the 15th century, and the PRC and ROC claim that the islands have been part of Chinese territory since at least the 16th century. However, the Japanese government holds that when it surveyed the islands in the late 1800s, they were uninhabited and showed no signs of having been under Chinese administration. Japan took control of the islands in 1895, and with the exception of the American occupation of Japan from 1945 to 1972, has held onto them ever since. Both Chinas now consider the islands to be part of Taiwan province, which China ceded to Japan in 1895 after the First Sino-Japanese War. However, they hold that Japan returned the rights to the islands to China by surrendering to the Allied Powers at the end of World War II. Japan insists that these islands were not part of the territory that it gave up in surrendering, arguing that they were always considered part of the Ryukyu island chain rather than Taiwan. 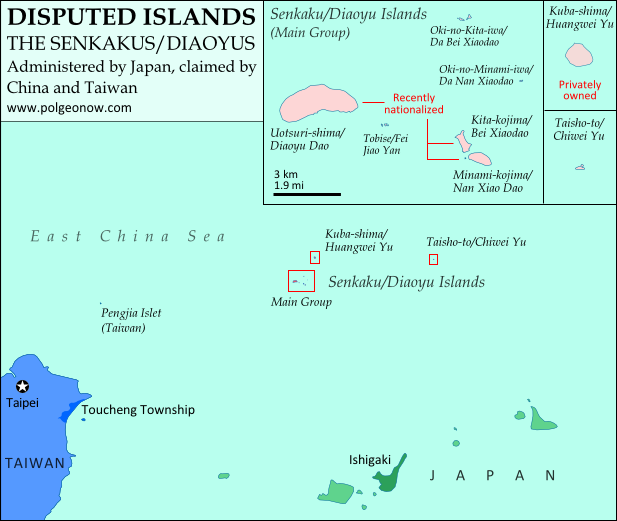 China and Taiwan did not voice their claim to the Senkaku/Diaoyu islands until after the U.S. occupation Okinawa ended in 1972. 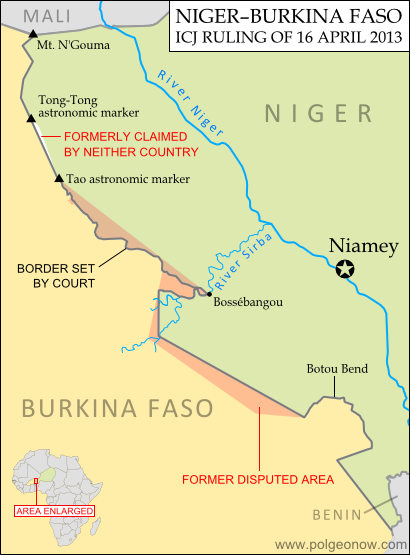 On top of the historical claims, various economic issues complicate the dispute. 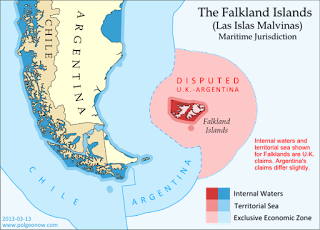 The islands’ territorial waters include rich fishing grounds and lie along the path of strategically important shipping lanes. 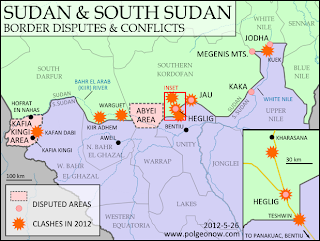 Potential oil reserves have also been identified nearby. In recent years, tensions over the Senkaku/Diaoyu Islands have flared between Japan and both Chinese governments. After a series of incidents in 1996 that included Japanese activists installing a light house on one of the islands and the death of a Chinese activist due to drowning, there have been continued instances of Chinese activists attempting to sail to the islands, resulting in their arrest and detention. In 2010, an incident involving the detention of a Chinese ship crew precipitated mass protests in Chinese cities. Two years later, before the Japanese government’s purchase of three of the islands, the then Governor of Tokyo came up with his own plan to buy the islands, sparking protests in China and resulting in the detention of a group of activists from Hong Kong. Mainland China has challenged Japanese control of the islands through incursions into their territorial waters and airspace. In 2013, the mainland government announced that it plans to survey the islands in order to safeguard its maritime interests. Recently, some progress has been made in resolving the dispute, with Japan and Taiwan arriving at an agreement allowing Taiwanese fishermen access to a large portion of the island’s surrounding waters. This agreement may create an obstacle for mainland China as its government becomes isolated in its efforts to challenge Japanese control. However, Taiwan still retains its claims to the Senkakus/Diaoyus, and there is no clear end in sight for the dispute between the three governments. Omar Alkhalili is a contributor to Political Geography Now. He is a graduate of Ramapo College of New Jersey with a Bachelor of Arts Degree in Political Science. He can be reached at omaralkha@gmail.com.